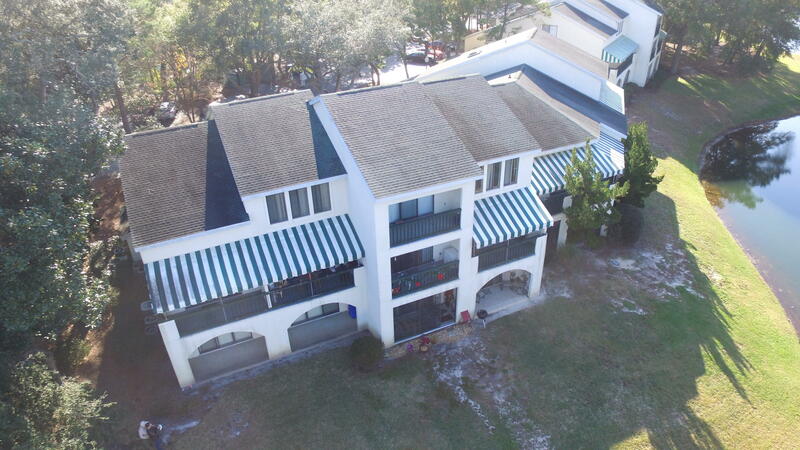 Major price reduction and no hoa. 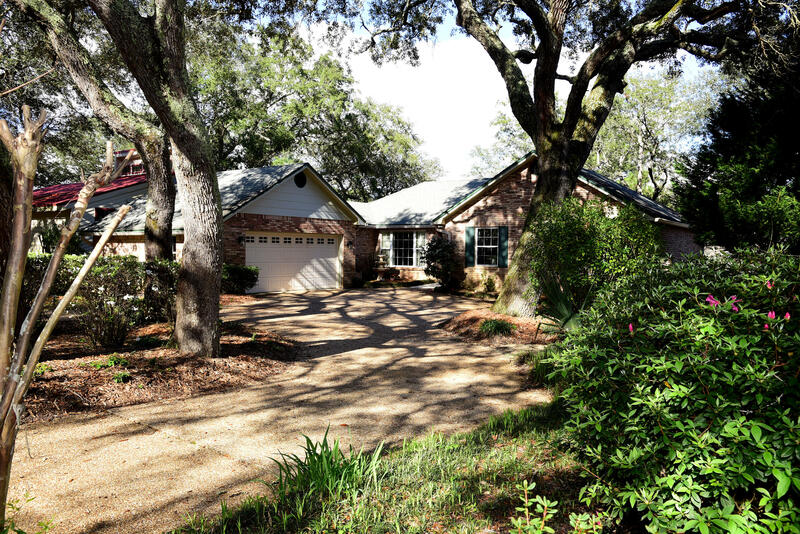 Conveniently located on a very private street and lot in the heart of bluewater bay. 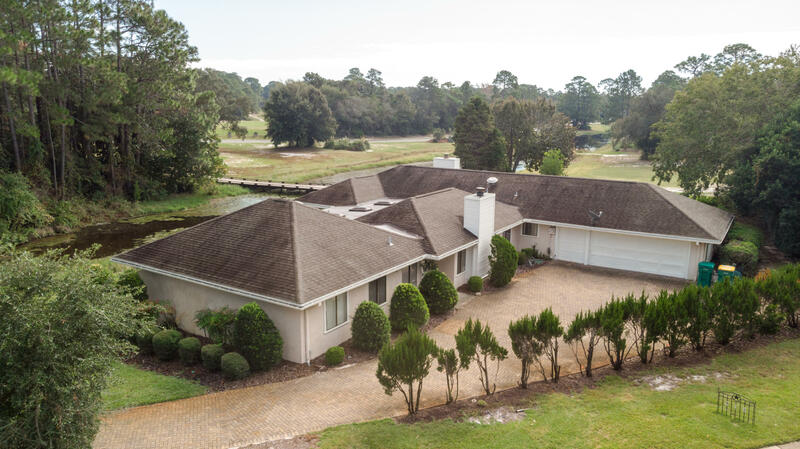 This single level home provides a great opportunity to be on the golf course, lake views, and private. 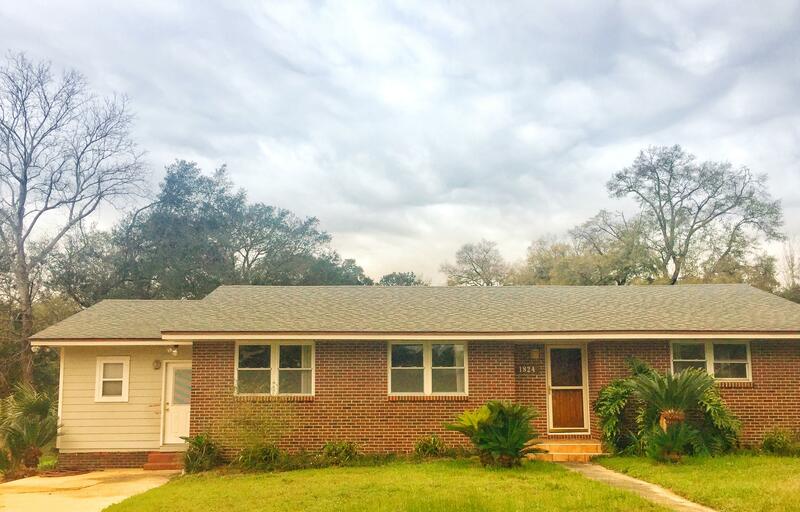 This four bedroom/3 bath house with large open living areas and outdoor space needs a family to make it their own. 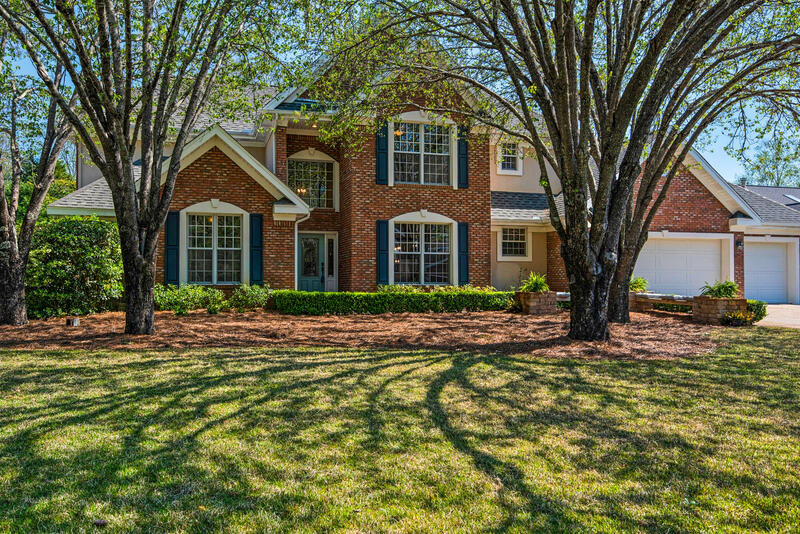 Large master and 3 large additional bedrooms provide everyone their own space. 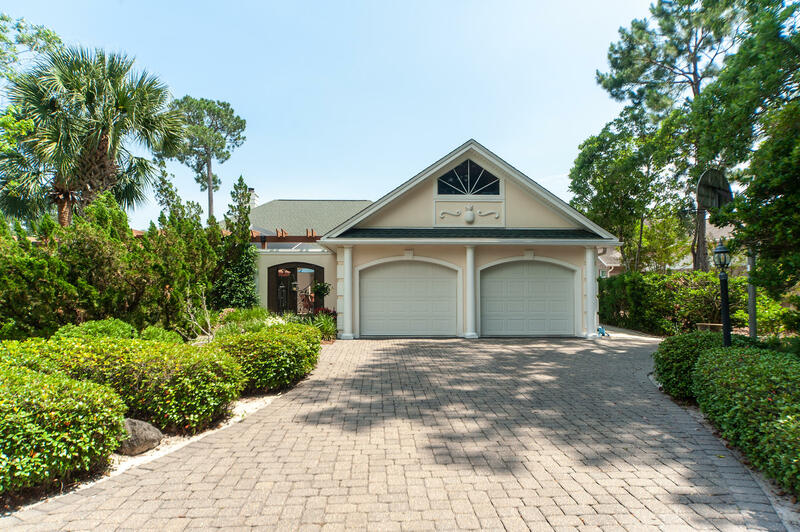 Open living and closed in florida room with skylights provide large space for entertaining and/or play area. That doesn't include the den that is open from the kitchen with golf course and lake views. Unique lot on private street with only 4 other homes. 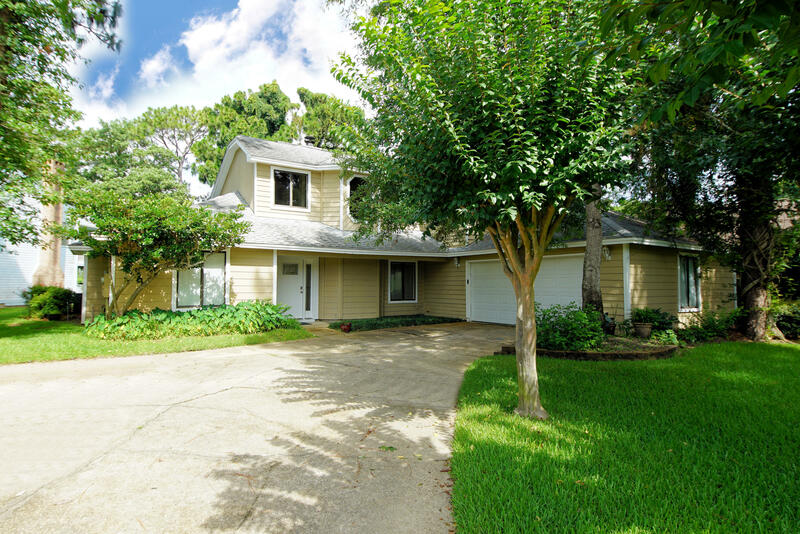 New owners get convenience and privacy with this large single level home. Spring cleaning is complete! Sparkling pool maintained and ready for swimming. Chimney redone and all repairs completed. Turnkey ready. Priced to sell! 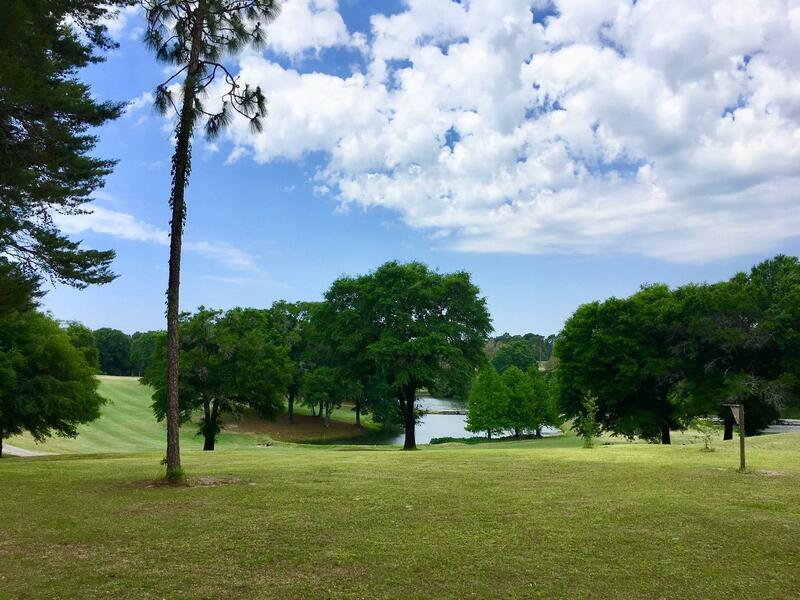 Located in the beautiful gated community of southwind, this lot is absolutely breathtaking with views of the bay,lake and golf course. Relax in your screened in pool while taking in your lovely surroundings. Outdoor living at its finest. The inside kitchen is open with lots of counterspace and large breakfast bar. Two bedrooms downstairs and master bedroom upstairs as well as additional 4th bedroom area. Large master bath and private balcony off your master. All new carpet upstairs. Vaulted wood ceilings from first floor, and wood fire place give you a homey feel. What a view! 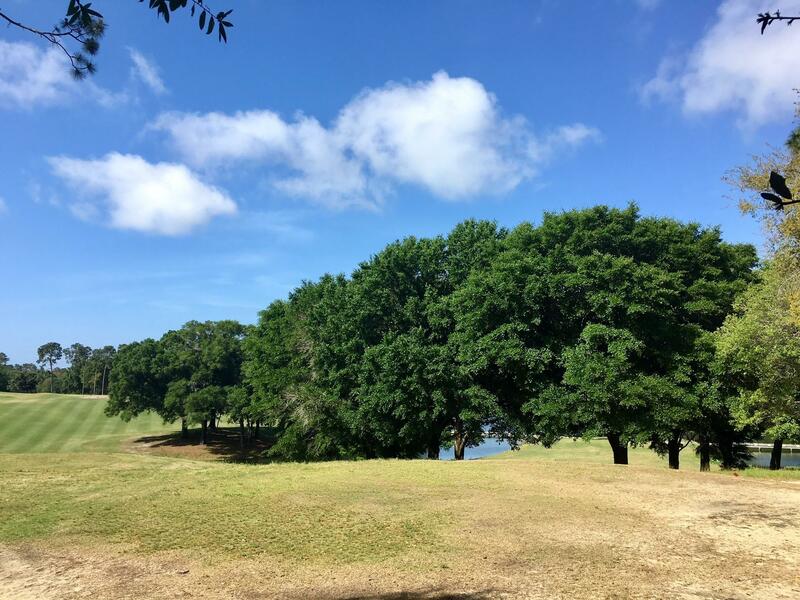 This rare opportunity for a vacant lot overlooking the rbcc #10 hole, the gorgeous lakes, and majestic oaks does not come around often. A spacious 0. 89 acre lot provides ample room to build a custom home to take full advantage of the beautiful scenery. 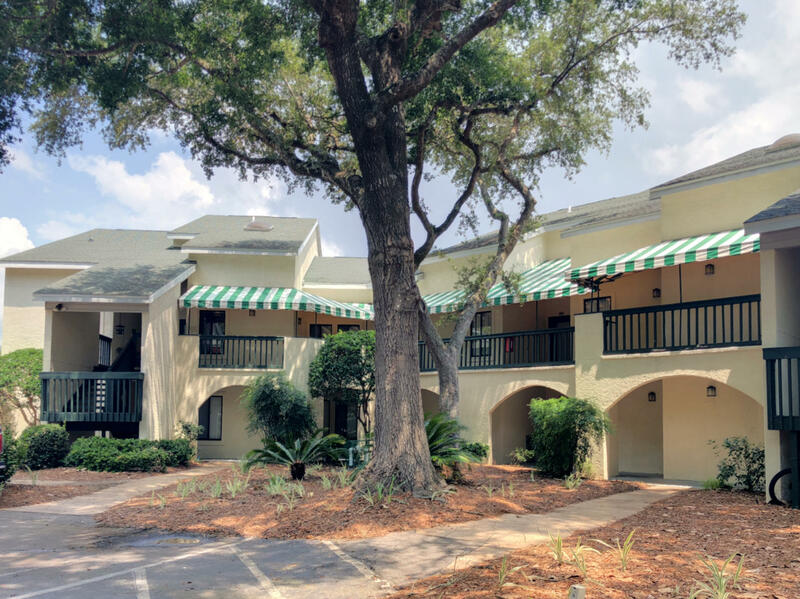 Property is on rocky bayou country club golf course, and memberships are available to take advantage of the clubhouse, golf and the pool.